Cannabis has been used medically for thousands of years. Visit this page to learn about the many uses and long history of medical cannabis. 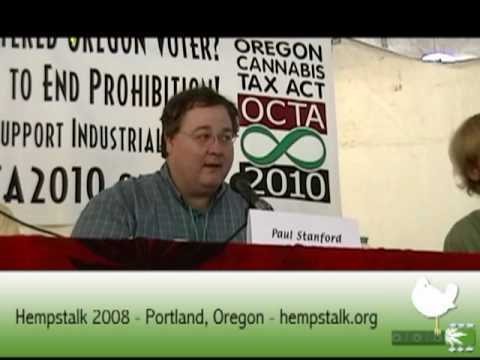 Paul Stanford is an American political activist and businessman who is also the founder and president of The Hemp and Cannabis Foundation (THCF), THCF Medical Clinics, and the Campaign for the Restoration and Regulation of Hemp (CRRH). 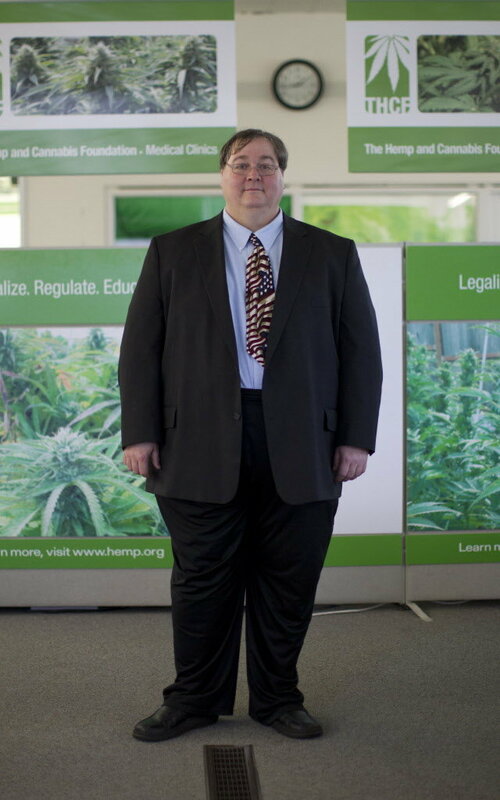 Paul is an Entrepreneur with expertise in hemp, cannabis and medical marijuana, and business and nonprofit management. 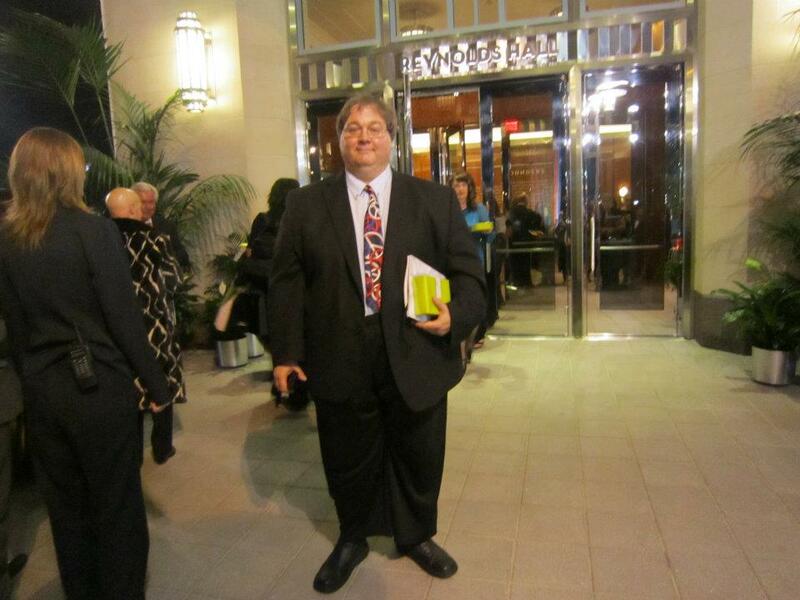 Paul founded and manages medical clinics in several states, and founded and manages national political organizations. In 1988 Paul arranged financing and bank letters of credit for import/export of cargo container shipments of hemp products to and from Asia, Europe and North America. In 1988, Paul started Tree Free Eco Paper and arranged manufacture of hemp paper in China and Europe. Tree Free Eco Paper imported hemp paper and marketed to businesses and the public via mail order. Since 1999, Paul’s current business The Hemp and Cannabis Foundation has operated medical clinics in 12 states helping patients obtain their state’s medical marijuana permits. THCF has helped over 250,000 patients to date and growing. 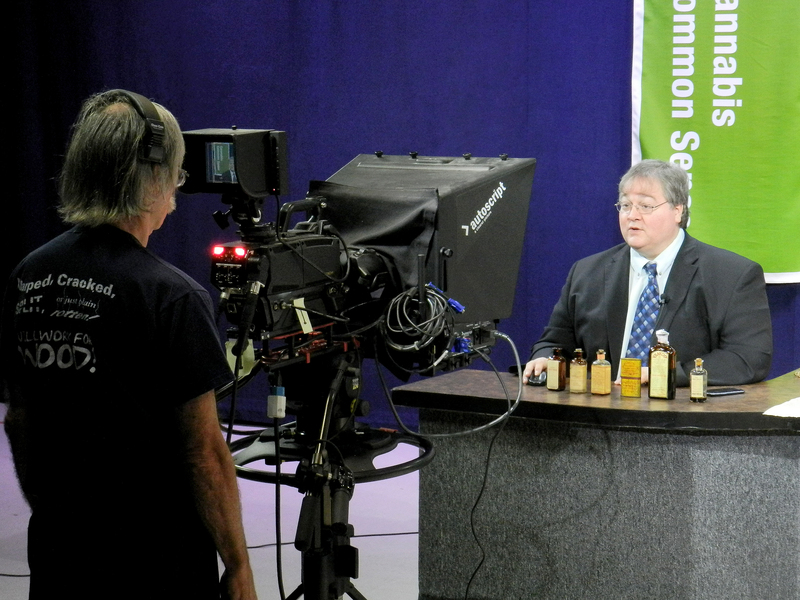 THCF also produces Paul’s live weekly TV show, Cannabis Common Sense. 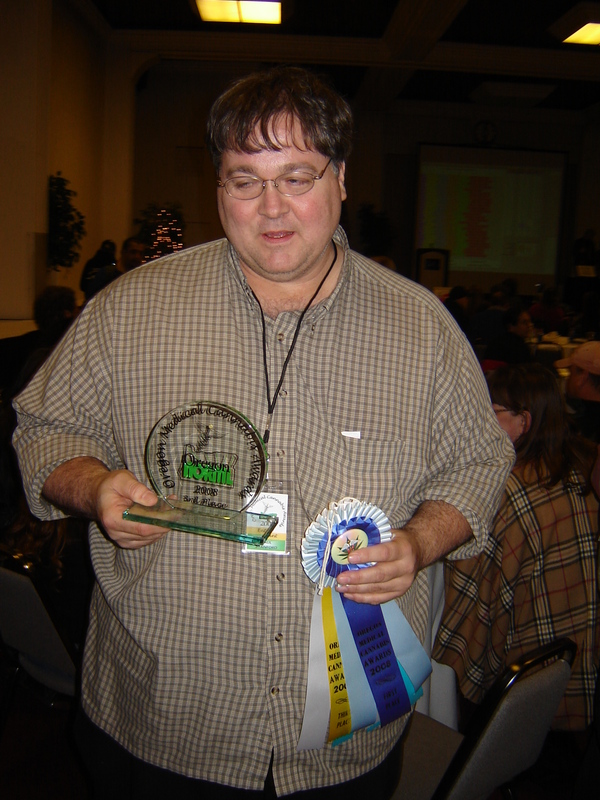 THCF Medicinal Gardens in Oregon has won many awards for their medicine’s quality. THCF prints a newspaper, Hemp News, which has also been on-line since 1991 and is the oldest online publication still operating today. Hemp News is also available in Spanish. Another one of Paul’s businesses, which was founded over 25 years ago is the Campaign for the Restoration and Regulation of hemp (CRRH). CRRH is a federally registered political committee, a 501c4 under IRS rules. CRRH is working to end adult marijuana prohibition and to restore industrial hemp to a prominent role in the world’s economy. CRRH placed Oregon’s Measure 80 to legalize hemp and cannabis on the ballot in 2012, which obtained 47% of the Oregon vote on Nov. 6, 2012, and continues the political work for global cannabis freedom. Paul is an award winning cannabis cultivator and has given away over 200 kilos of free marijuana a year to sick and dying patients over the last 12 years. He grows this medicine in legal medical cannabis gardens licensed by each state that he works in. The THCF medical cannabis garden in Portland, which has been featured dozens of times on local and national news (including CNN), is the most high profile medical cannabis garden in America! Paul grows his medical marijuana using a proprietary blend of techniques that utilize all organic methods to provide the healthiest medicine possible for the hundreds of patients that he helps every year. Some people ask how can he afford to give all this medicine away for free to so many patients, and he always responds to them by saying how can he afford not to help the sick and dying with the medicine they need. 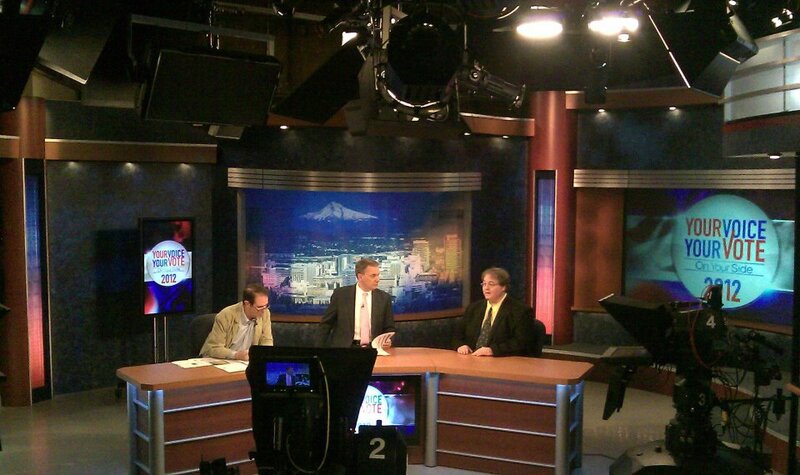 Paul considers it an honor and a duty to help medical marijuana patients get the medicine they need. Paul is an associate producer and actor of a comedy adventure film, The Green Goddess. 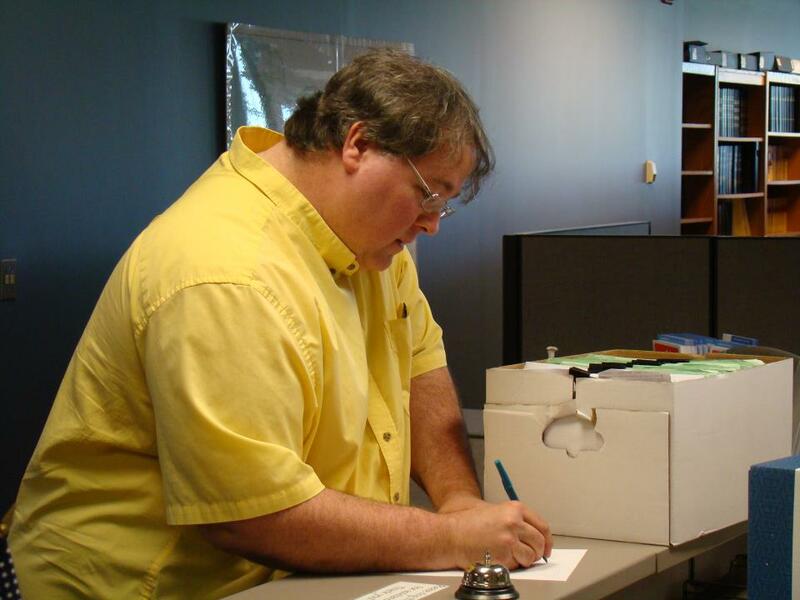 Paul continues his political activism today working on multiple fronts and continuing to write, work on and finance legalization petitions in Oregon and other states. He continues to be a leader in legalizing marijuana and hemp in the USA, and supporting global cannabis freedom. 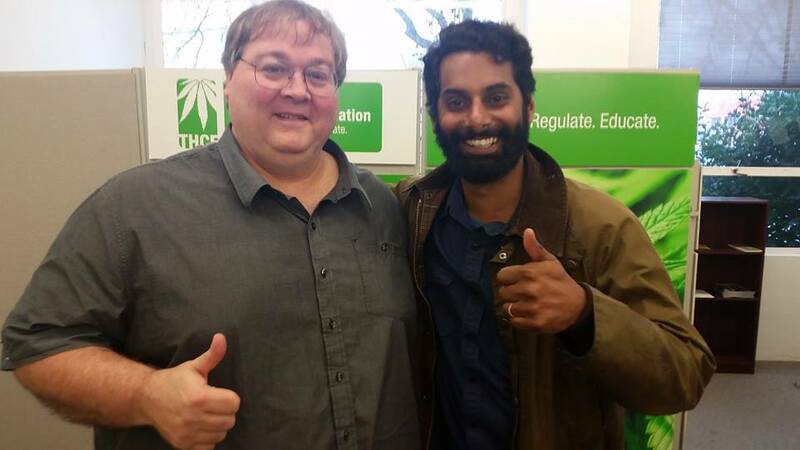 Paul is considered one of the most well known and high profile hemp and cannabis activists in the country, appearing in hundreds of print publications and news stories. After reading this article Paul told Anderson Cooper and Joe Johns in May 2009 that he wanted to debate Gupta. He gave Cooper and Johns electronic copies of medical documents on medical marijuana for Gupta, with linked citations to hundreds of studies, organized alphabetically by medical condition. Cooper opens the second segment at 4:46 into this video, citing Paul as saying, “…science shows marijuana has health benefits. Does it?” Gupta comes on and contradicts his article published five months before, saying yes, it does. I think it’s fair to say that Paul single-handedly turned Gupta from the dark side. But no one could predict Gupta would become one of our biggest advocates.